 Palffy: A Future for Anubis? 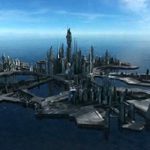 SCI FI, Sky One to air 90-minute ‘Threads’? 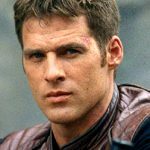 In our very first interview with Ben Browder the Farscape actor talks at length about joining Stargate SG-1. 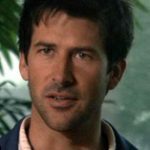 Stargate Atlantis's leading man Joe Flanigan talks about the first season of SCI FI Channel's newest hit. 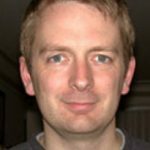 GateWorld chats with Mark Breakspear, one of Stargate's award-winning visual effects artists and Atlantis's VFX supervisor! 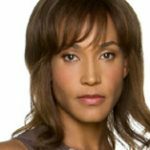 GateWorld catches up with Stargate Atlantis co-star Rachel Luttrell to talk about Teyla and the show's launch! 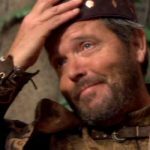 Tom McBeath goes one-on-one with GateWorld for a video chat about Harry Maybourne's storied run on Stargate SG-1. 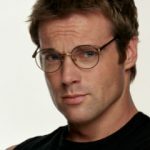 Michael Shanks talks face-to-face with GateWorld about what's coming up in Stargate SG-1's eighth season! 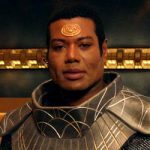 GateWorld sits down with actor Christopher Judge for our first one-on-one to talk about what's coming up in Season Eight of SG-1!